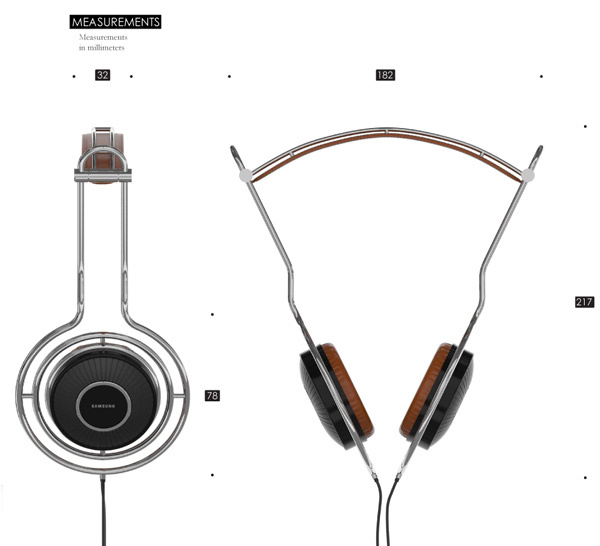 This headphone design looks pretty interesting. 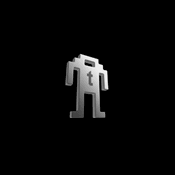 It combines a sort of retro-looking design with modern tech. 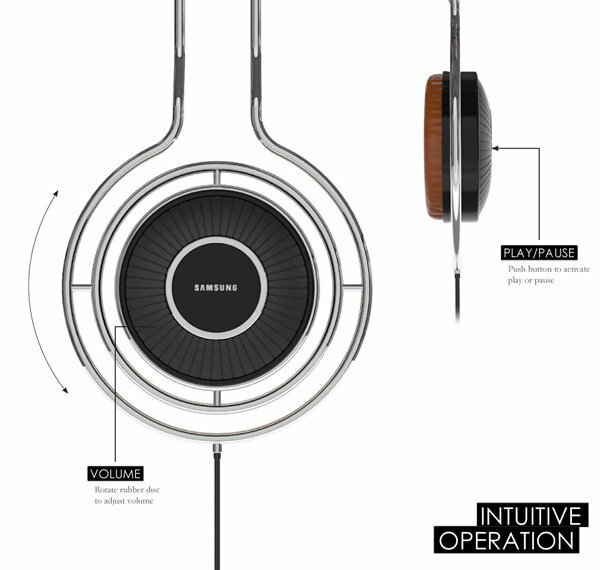 They are sleek and stylish, and designer Andreas Konradsen says that they’re supposed to blur the boundaries between music and mind – whatever that means. 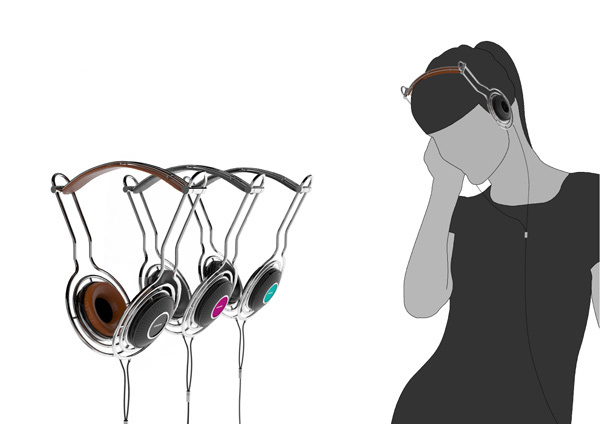 The VOLVE Headphones are distinctive because of the way that you can control the music of your MP3 player or smartphone. You simply tap a rubber disc situated on the ear pads. Play/pause is activated by pushing the centerpiece of the ear pad. The stainless tubing is supposed to be easily adjustable, and reminds me of older headphones, the kind of the thing you’d use when you’d have been doing studio recordings. 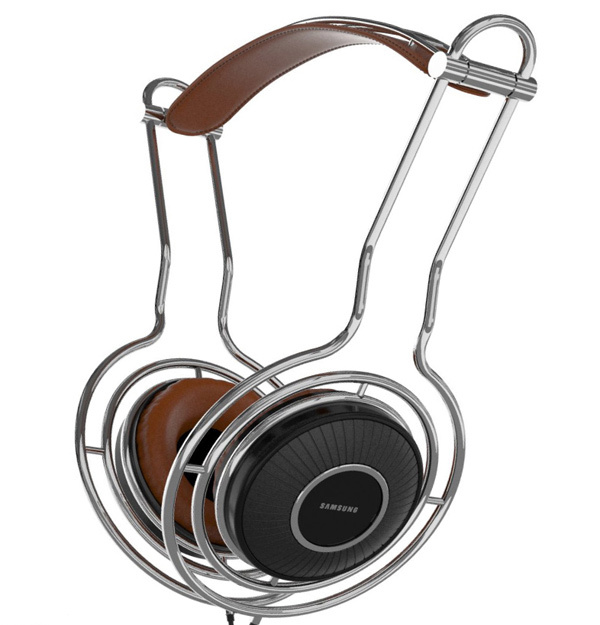 While they’re not as sleek as some of the more fashionable headphones, they are certainly distinctive.